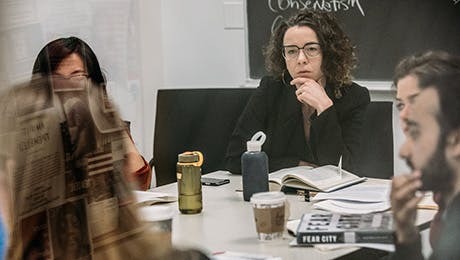 Professor Arato is the Dorothy Hart Hirshon Professor in Political and Social Theory in the Sociology Department at the New School for Social Research. He has taught at L'École des hautes études and Sciences Po in Paris, as well as at the Central European University in Budapest. 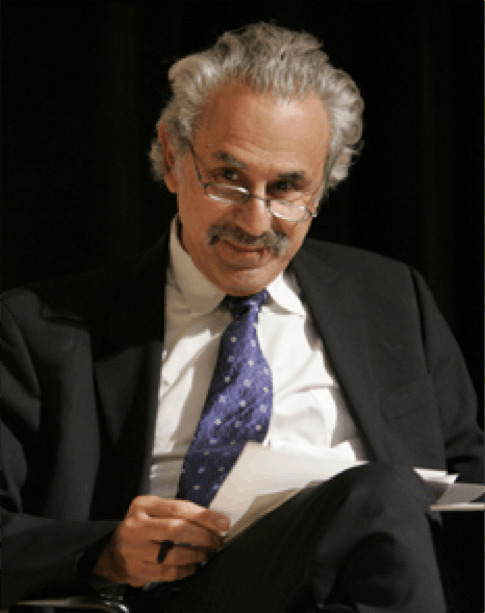 He had a Fulbright teaching grant to Montevideo in 1991, and was Distinguished Fulbright Professor at the Goethe University in Frankfurt/M,Germany. Professor Arato has served as a consultant for the Hungarian Parliament on constitutional issues (1996-1997), and as U.S. State Department Democracy Lecturer and Consultant (on Constitutional issues) on Nepal (2007). He was re-appointed by the State Department in the same capacity for Zimbabwe (November of 2010), where he had discussions with civil society activists and political leaders in charge of the constitution-making process. He was invited Professor at the College de France (Spring 2012). Professor Arato's scholarly research is widely recognized, and conferences and sessions have been organized around his work at University of Glasgow Law School (Spring 2009) and Koc University, Istanbul (December 2009), as well as at the Faculty of Law, Witwaterstrand University, Johannesburg, South Africa (August 2010). Arato was appointed Honorary Professor and Bram Fischer Visiting Scholar at the School of Law, University of Witwatersrand Johannesburg (June 2010-June 2011). Interests include the politics of civil society, constitutional theory, comparative politics of constitution-making, religion, secularism and constitutions. He also teaches general courses in political sociology, social theory and sociology of religion. Concentrations include the history of social and political thought, legal and constitutional theory, historical problems of revolutions and radical transformations, and sociology of law. At the moment Professor Arato is focusing on three problem areas: constitution-making in divided societies, with recent interests in Turkey and Israel; working on a new theory of constitutional authority (will be available as a set of web lectures); and putting out three volumes on constitution-making and on the theory and history of dictatorships.